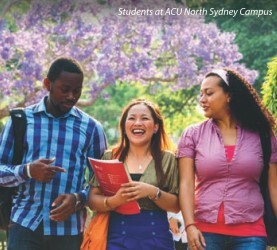 Know more about studying in Australia! 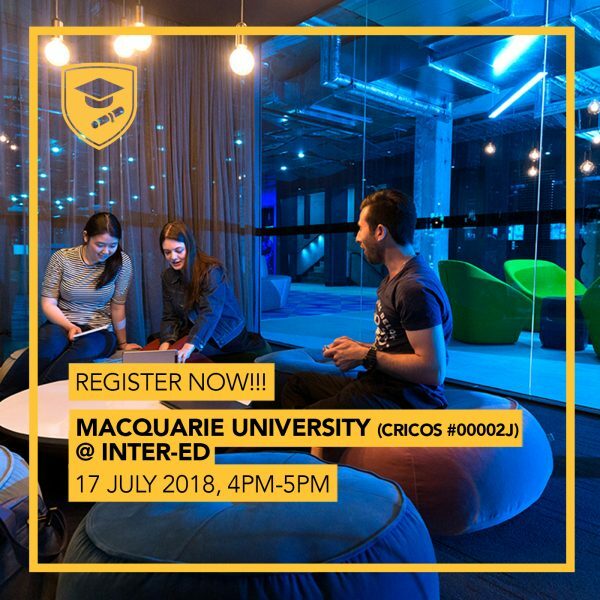 Join us on 17 July, Tuesday (4PM-5PM), for a FREE academic presentation and student consultation with Australia’s Macquarie University (CRICOS Provider: 00002J). Venue is at the Inter-Ed Office (2/F Trafalgar Plaza, H.V. Dela Costa, Salcedo Village, Makati City). Click on https://forms.zohopublic.com/…/1EEzyClBFJnwGIKkjR2zJtpS1GJp… to register. To know more, please contact Inter-Ed at 819.1001 / 0918.9041282 / studyabroad.intered@gmail.com.